In a world of diminishing television ratings, smaller circulation and readership figures and flat radio audiences, a brand’s social media presence has never been more important. Facebook Performance Report, Online Circle Digital’s latest quarterly report into Facebook engagement by brands, reveals that the most popular by conventional metrics are not always the most successful online. ABC News, Men’s Health Magazine, Girlfriend Magazine and Bride to Be Magazine have collected the most overall likes, although the brands’ engagement is not as high as others. The report’s Top 30 Facebook pages by engagement for first quarter 2015 is topped by Melbourne’s Fifi and Dave – closely followed by Sydney’s 2Day FM, which is struggling in the more conventional metric of radio ratings. 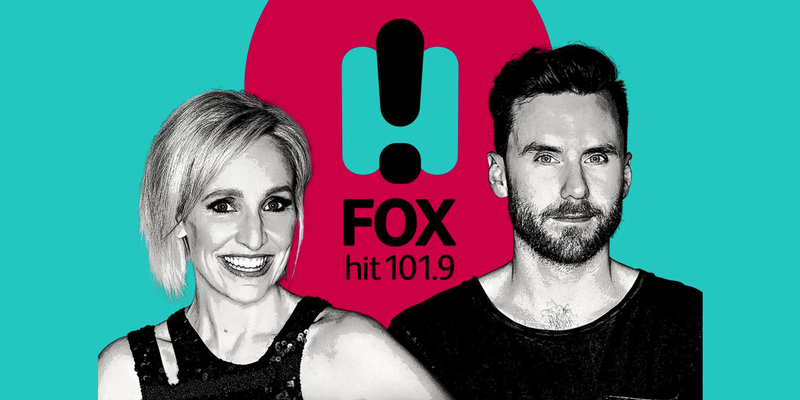 Other somewhat surprising media players in that list include SCA’s regional Mackay station Hot FM, Western Sydney’s urban station The Edge 96.1, indie parenting site Babyology and Pacific’s teen title Girlfriend. 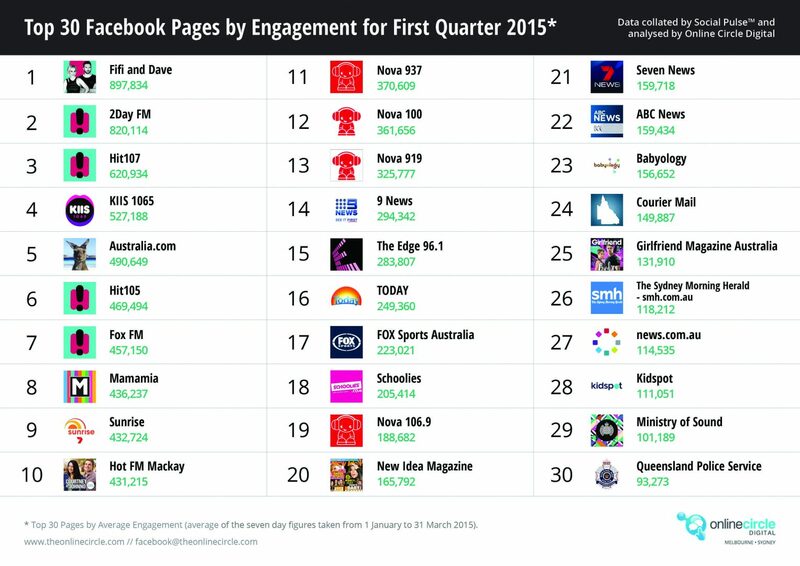 As the presence of 12 radio brands in the Top 30 brands by engagement might suggest, radio was by far the most engaging category on Facebook for Q1 this year. Lucio Ribeiro, Online Circle’s head of strategy and delivery and co-founder, told Mediaweek that radio was so successful in its digital extensions because the industry understands the need for consumers to engage via multiple devices. “If you look at the report at the top performers as far as engagement goes, it’s pretty much just media at the top. First is radio, then magazines and newspapers and then television shows. In terms of engagement, the category of media is the one that has absolutely nailed Facebook. “There are a few reasons – the most important is that they have nailed the multiple devices and they really encourage real-time engagement. They actively engage with their consumers, most of whom are multitasking, and they encourage consumers to engage with them across all devices. When you watch a television show or listen to the radio, they suggest you go to Facebook and leave a message, write a tweet, share with a friend. 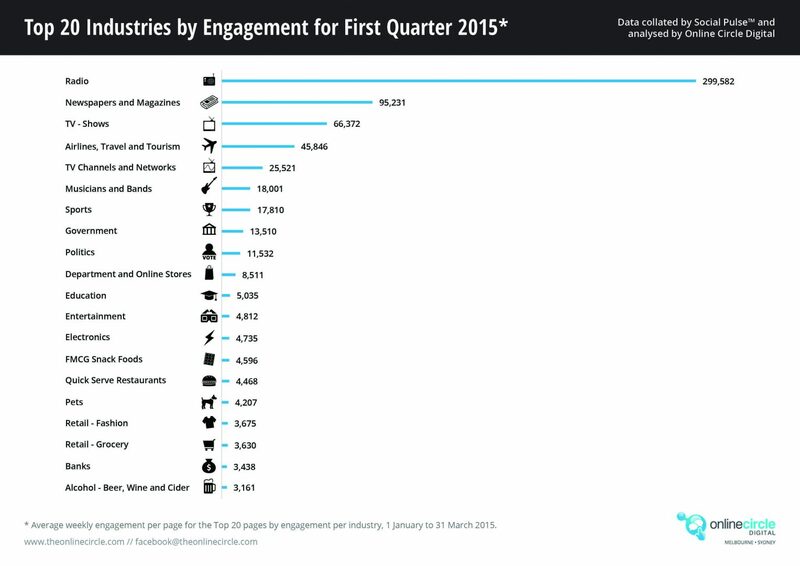 The brands doing really well see social as an amplification channel for their own content. It’s interesting – when you listen to the radio or watch television, you can see them developing a theme, then provide social as an extension of that theme. They really understand the 24-hour primetime concept – there is no primetime on social because it’s always on,” he continued. As to future issues, Ribeiro pinpointed the complexity of Facebook’s suite of advertising products. “Every single day, Facebook is launching a new ad format or an ability to target even more. Facebook has elevated itself from being a social channel to a media channel. In the future, you will see less conversation around ‘How many fans do you have’ – everything is going to be elevated to a very professional level. This year, the discussion about having a business case on Facebook will be gone because it’s a given. For an organisation, the abilty to measure everything and target and scale is great,” he added.